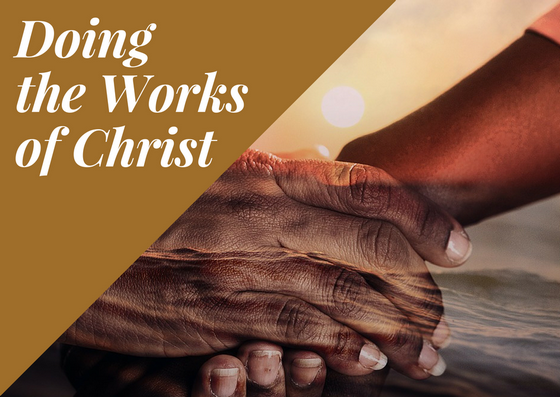 If you are going to do the works of Christ, it is going to require you to lay down your life for your friends. To lay down your life means to give, to commit and to fulfill God’s purpose for our life. Love causes you to lay down your life to allow the Lord to use you. In order to allow the Lord to use you, you have to accept that you have been chosen for this generation. To be chosen means that God knows you weaknesses, you have to forget about your short comings and your past and you have to cooperate with Him. You must see this generation as your friend and you have to come down and let them know you understand what they are experiencing. You must become what is necessary to save this generation.